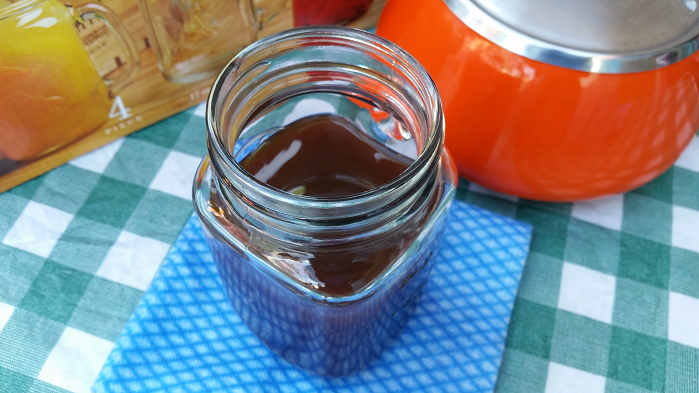 Get a gut cleanse or a bowel cleanse in 3 days with this homemade colon cleanse juice. In the bathroom or toilet nowadays, many persons have serious problems emptying their bowels or defecating. Along with that, some people may also have leaky gut (holes in your gut) and other digestive system related issues. Your colon plays a very crucial role in your body getting rid of waste and toxins, so it is very important to keep it working in a healthy and smooth condition. Unfortunately, sometimes we may have forgotten about our health due to life's situation or just plainly eating unhealthy foods and as a result, waste, and toxins built up in our bodies causing all sorts of gut-related problems that lead to pain and frustration. Fortunately, there are ways in which you can do things to flush and get rid of toxins and waste from your colon. 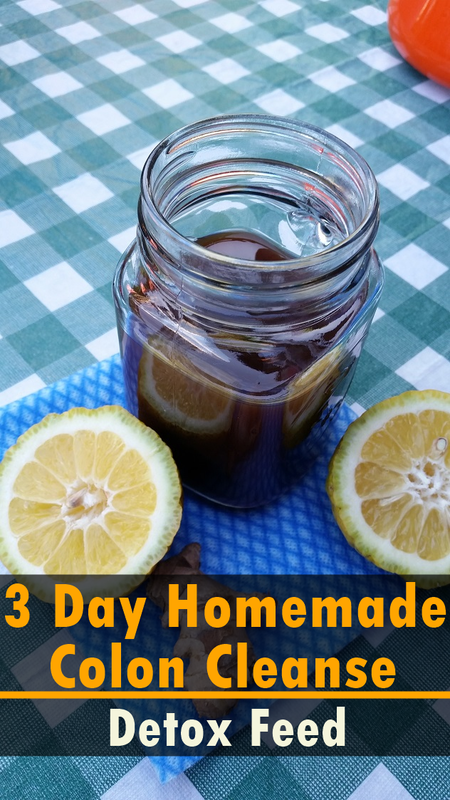 This 3 Day Homemade Colon Cleanse Juice will help flush out toxins and waste from your colon and naturally restore your colon health. All you need to do now is to plan a 3-day stay at home. Weekend days are better for you, but you can choose any 3 days you would like. Click the play button below to watch the short video to see how it is made. 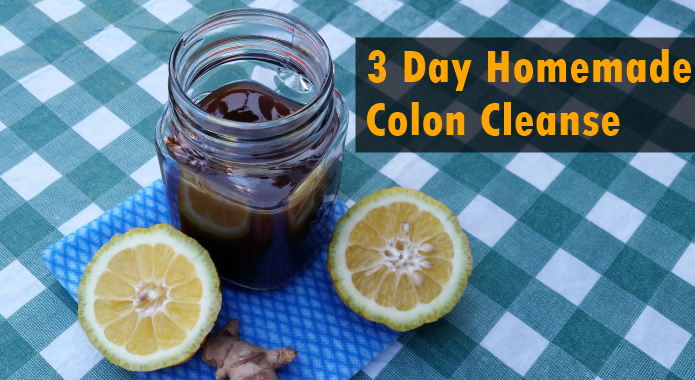 How to do the colon cleanse for three days? 1. 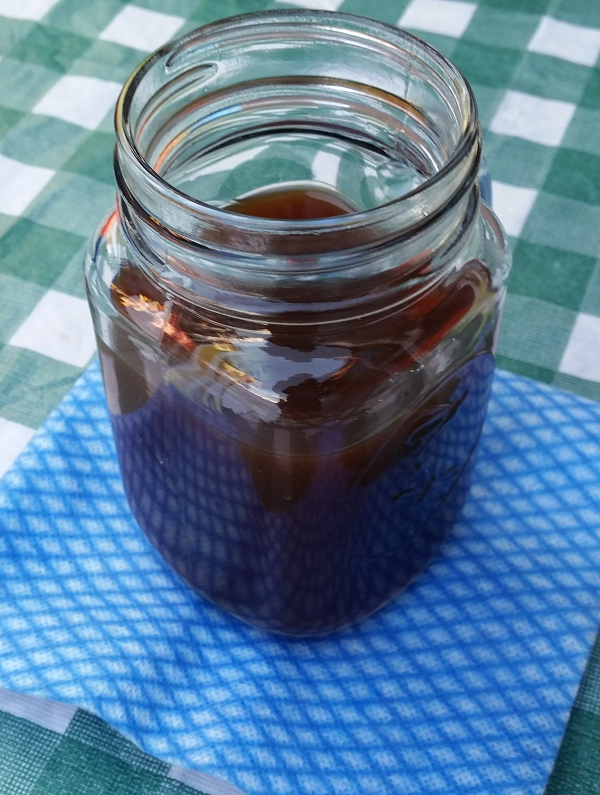 Drink this juice twice per day - Drink this juice first thing in the morning on an empty stomach and last thing in the evening just before you go to bed for three days. 2. The best thing to eat while doing this cleanse is steam vegetables and your meal should not be heavy. 3. You need to ensure that you drink a lot of water while doing this cleanse. Drink at least 8 of the 8 ounces cups of water each day for three days. 4. You might want to stop drinking water once it reaches the evening if you don't want to pee your bed or lose your sleep because of going to the bathroom too often.